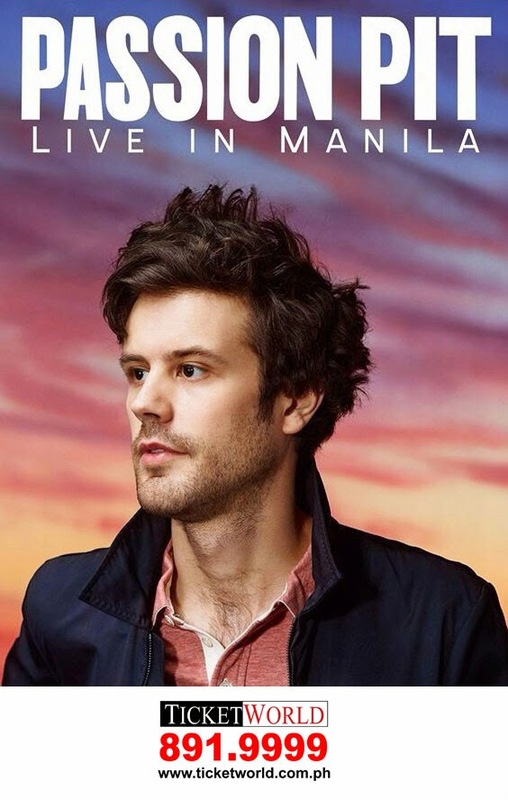 PASSION PIT - Live in Manila! HomeconcertsPASSION PIT - Live in Manila! Indie icons Passion Pit is coming to Manila for its very first performance. 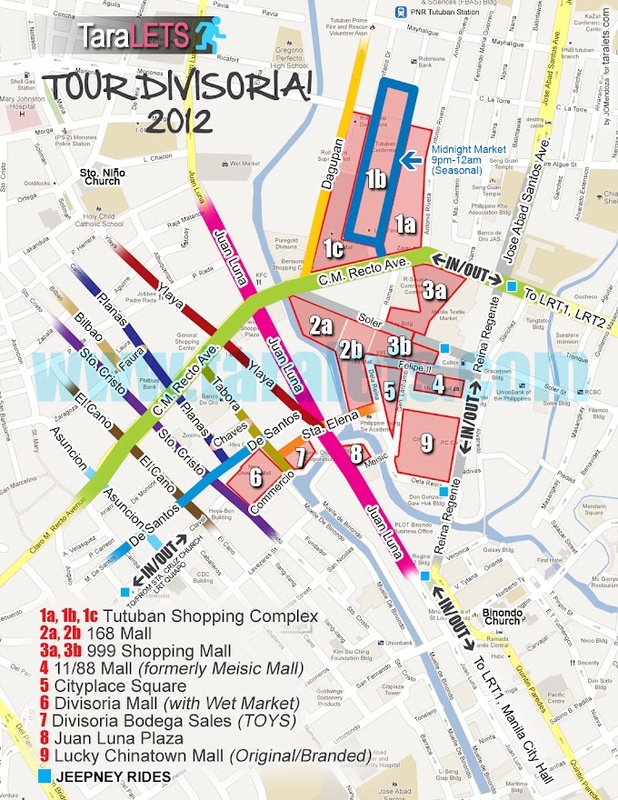 from April 17 (10am) to April 30 (11pm). Public selling starts May 1.